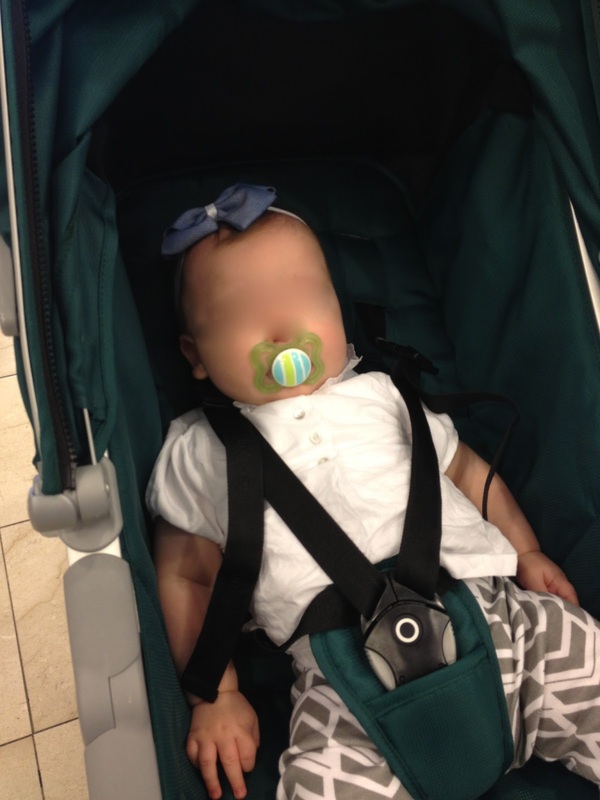 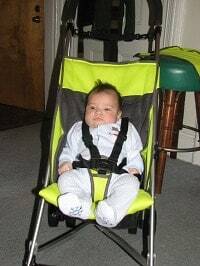 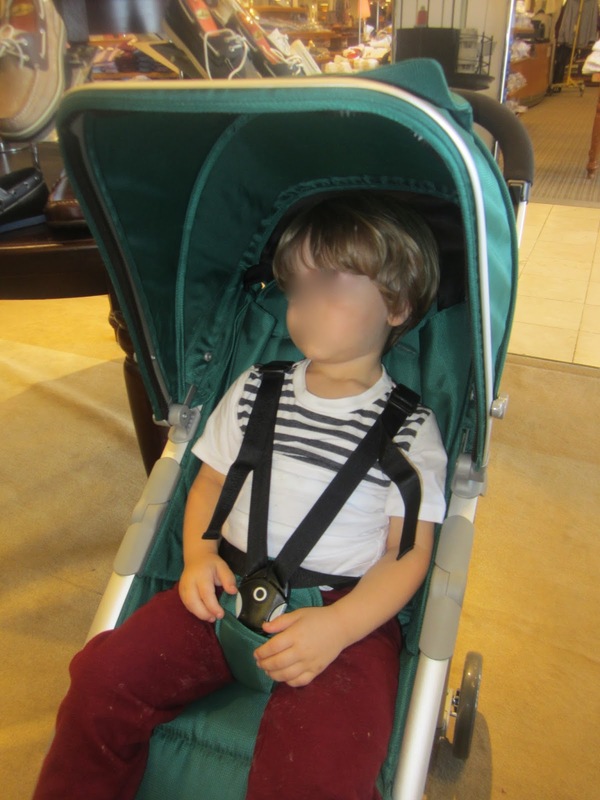 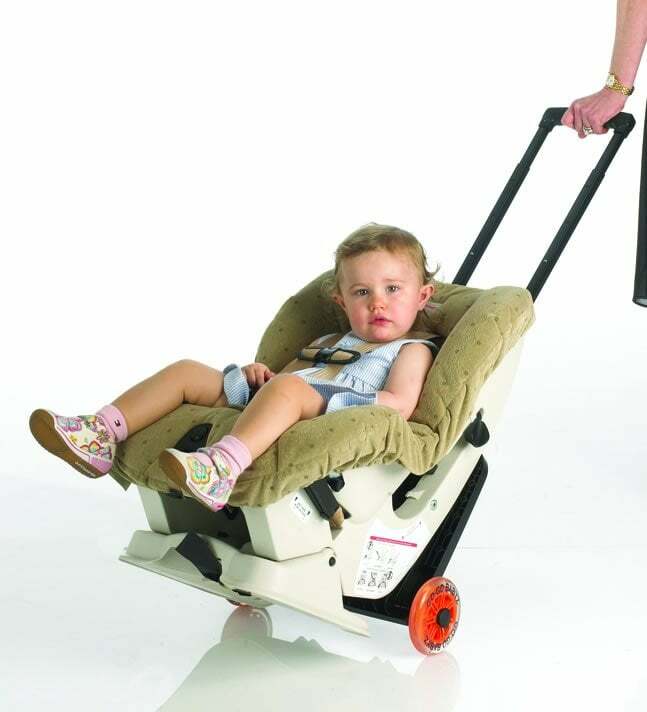 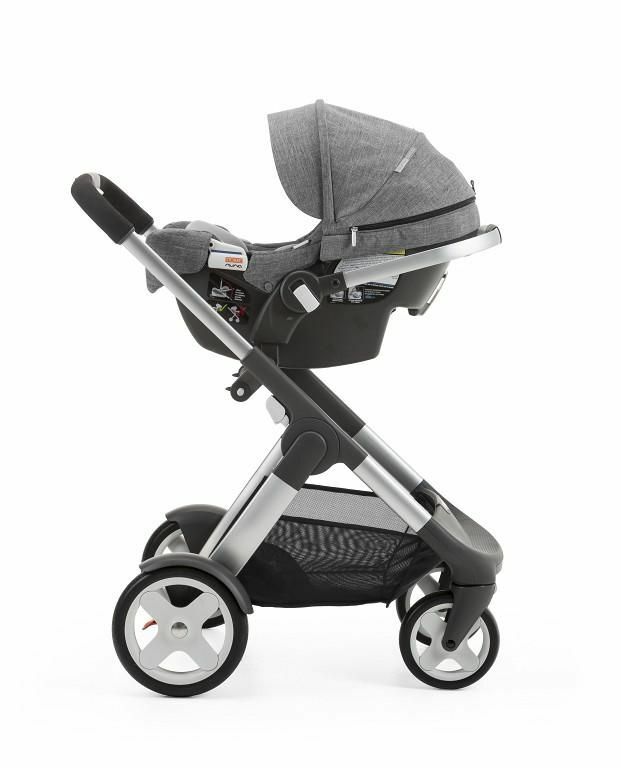 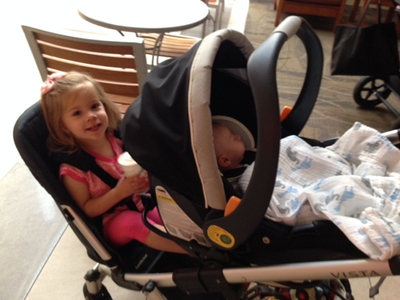 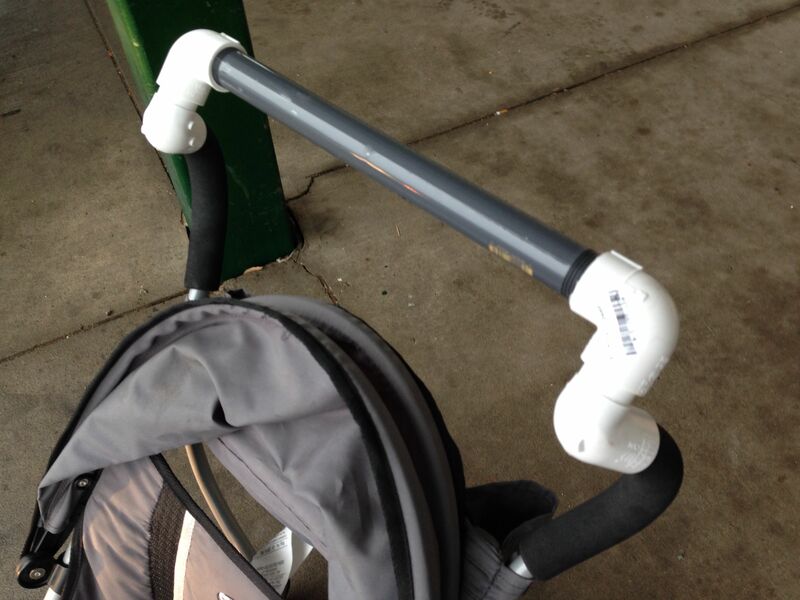 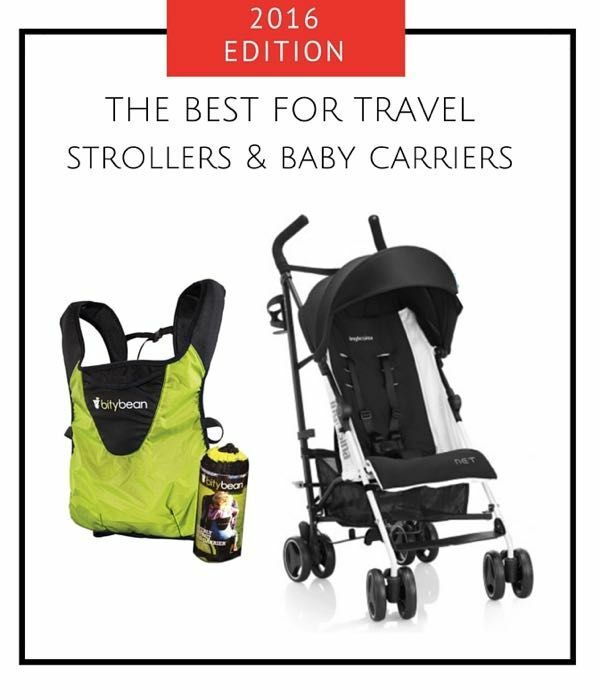 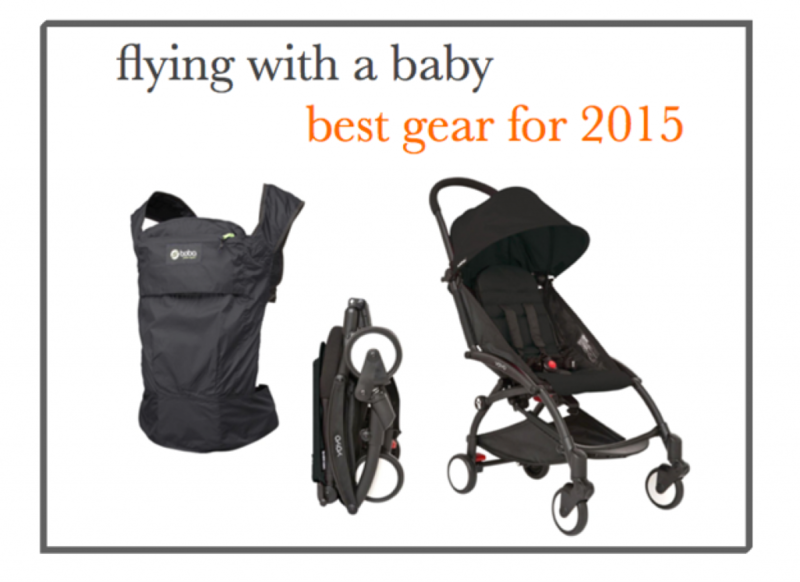 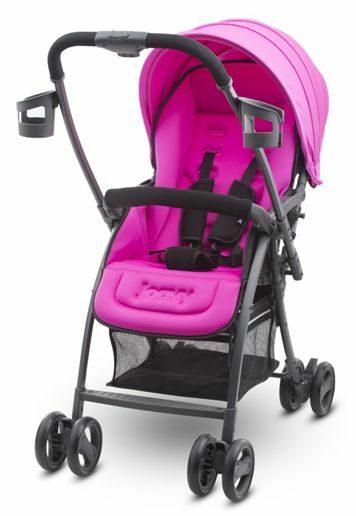 The Car Seat Lady’s recommendations for infant seats plus a stroller compatibility chart! 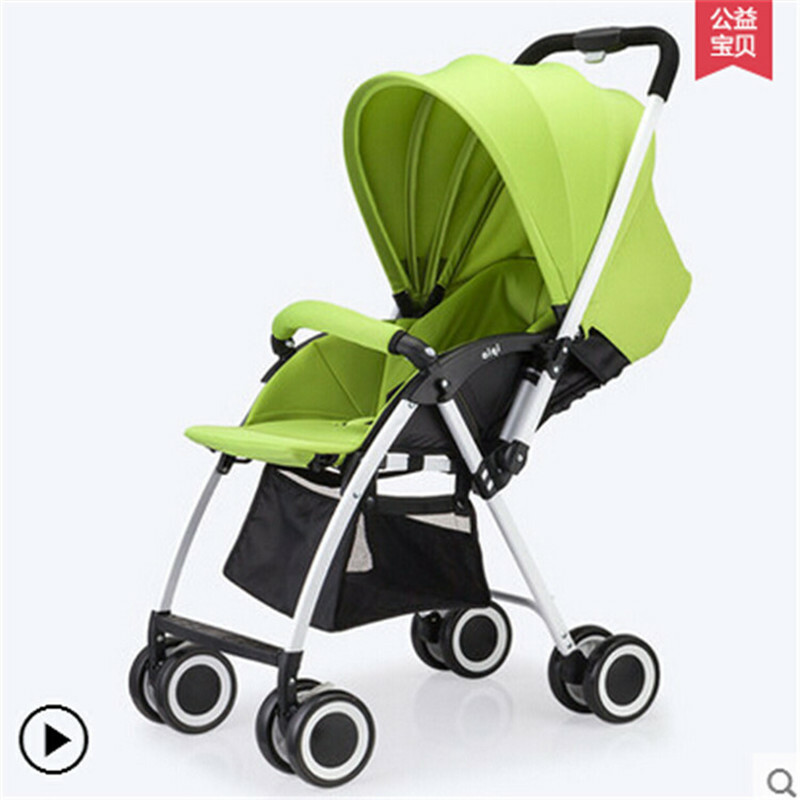 The basket is very big, for an umbrella stroller. 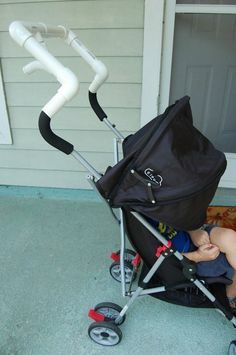 You can see how much stuff you can carry in there. 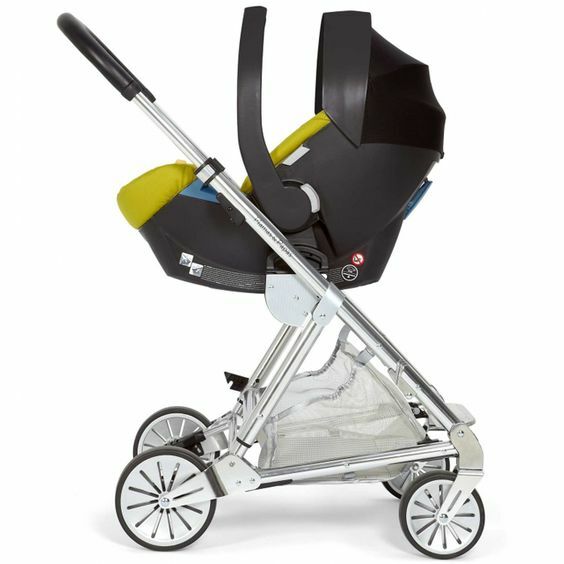 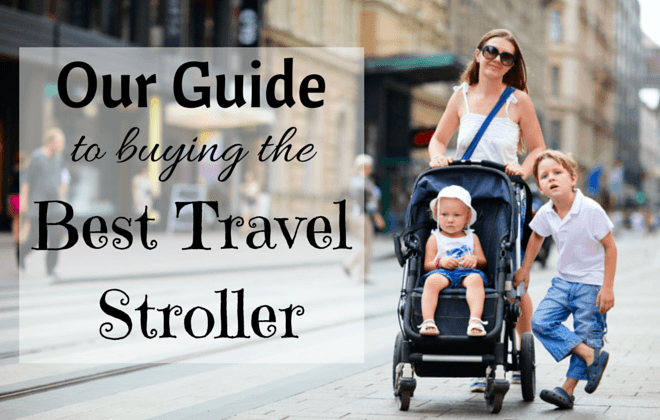 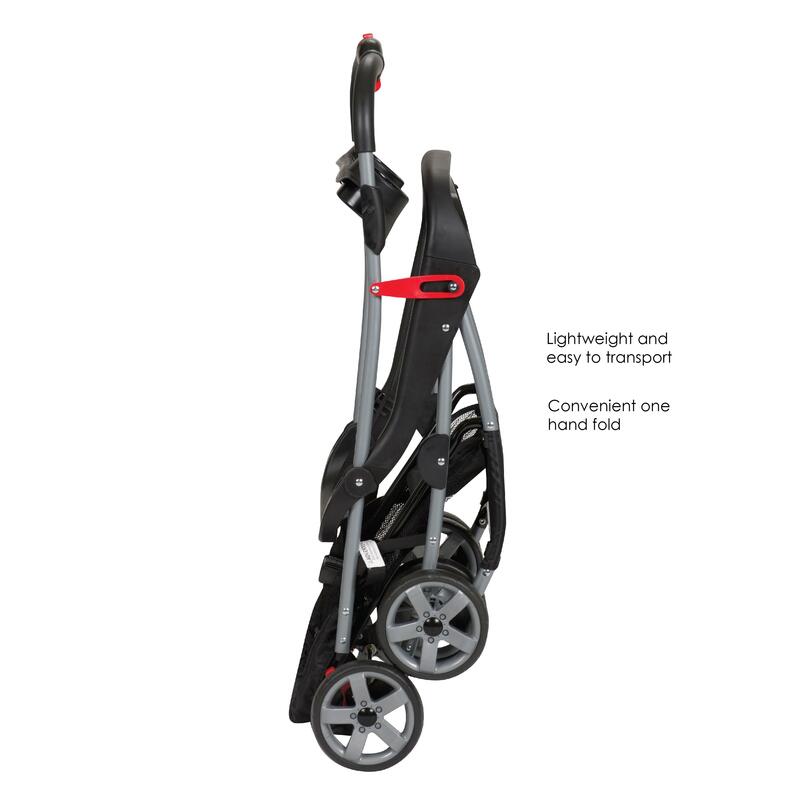 I love the ZOE XL2 BEST travelling stroller. 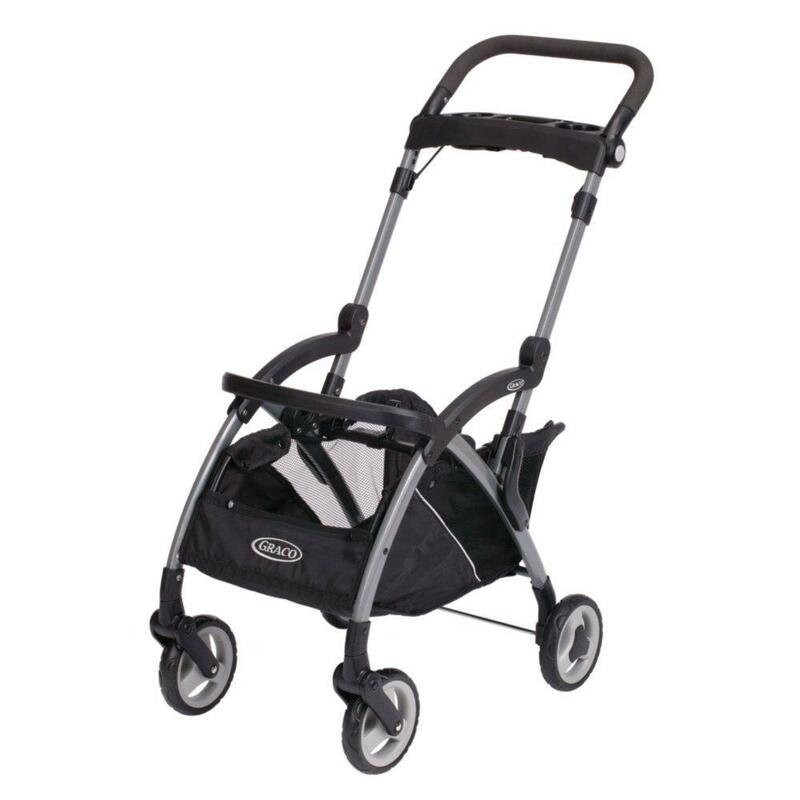 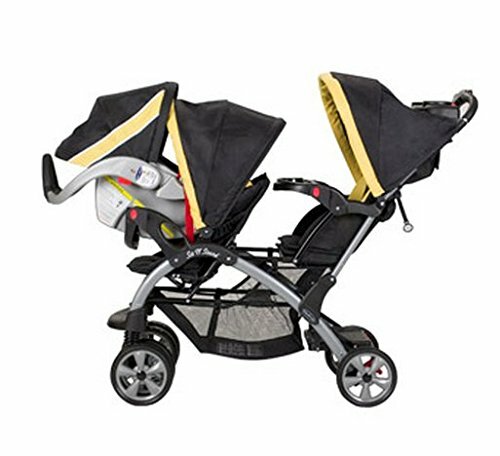 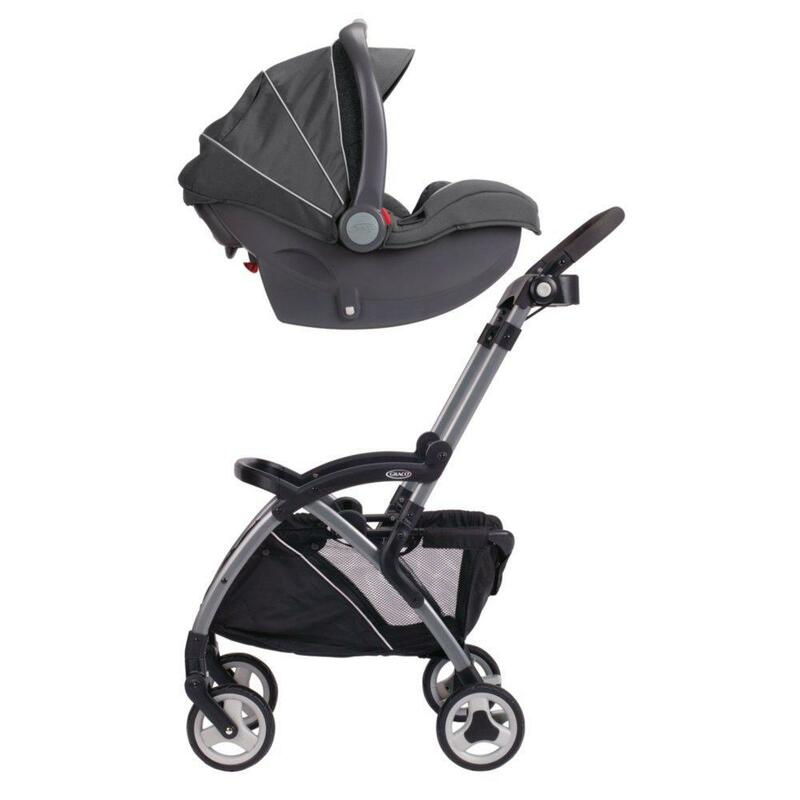 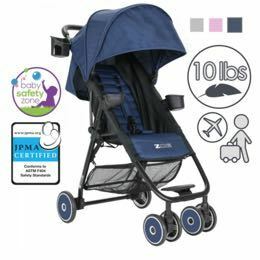 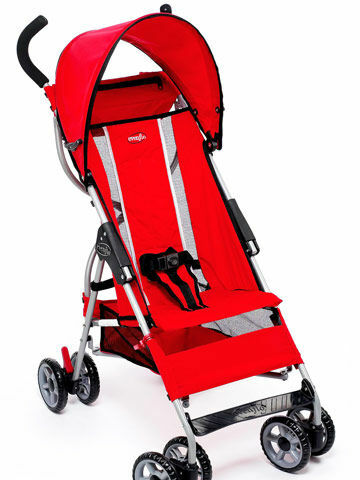 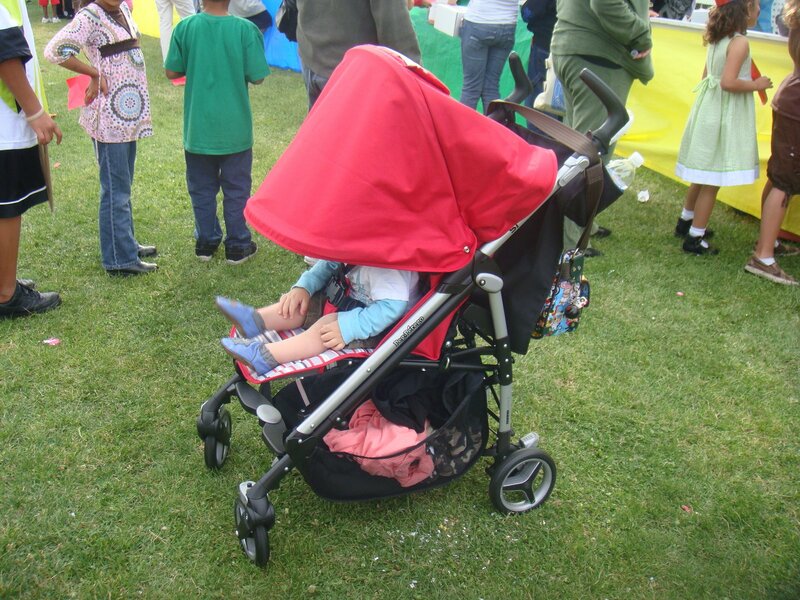 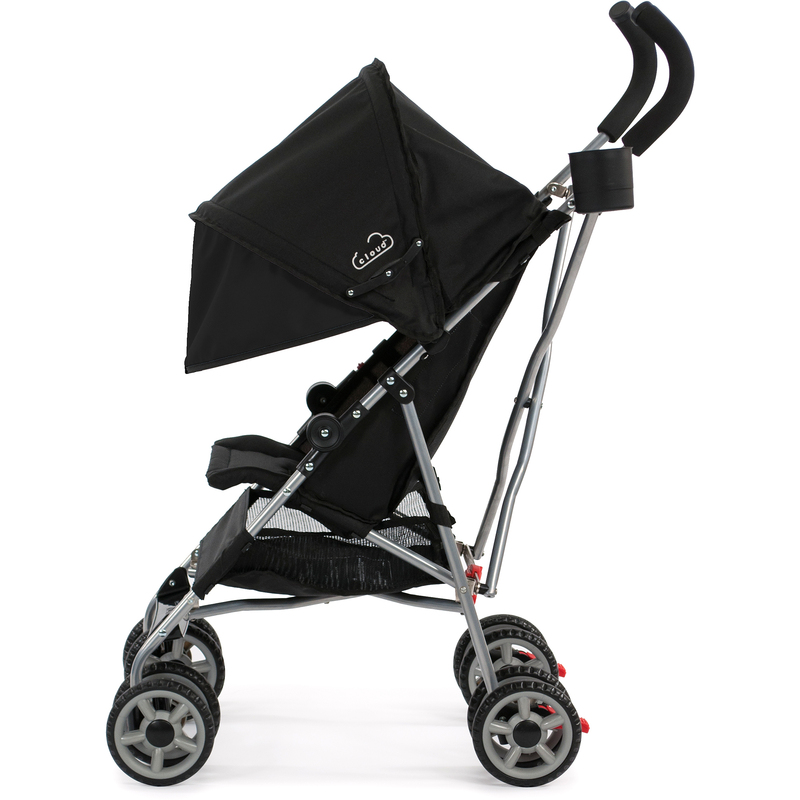 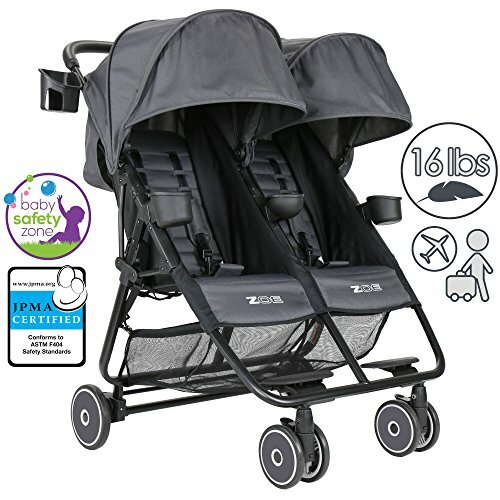 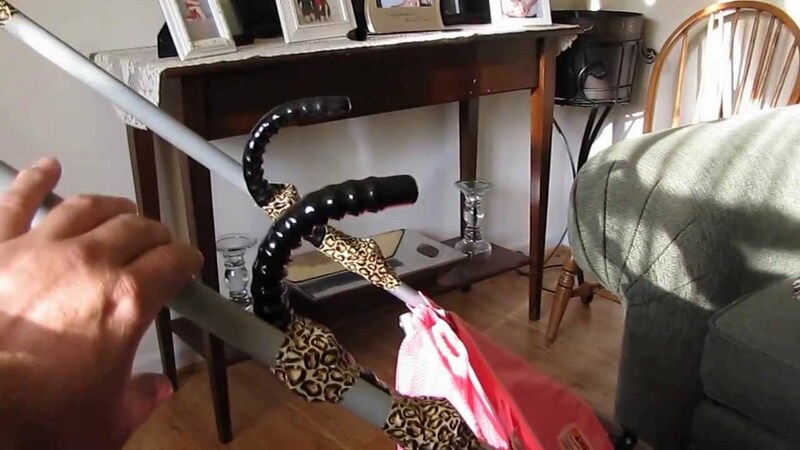 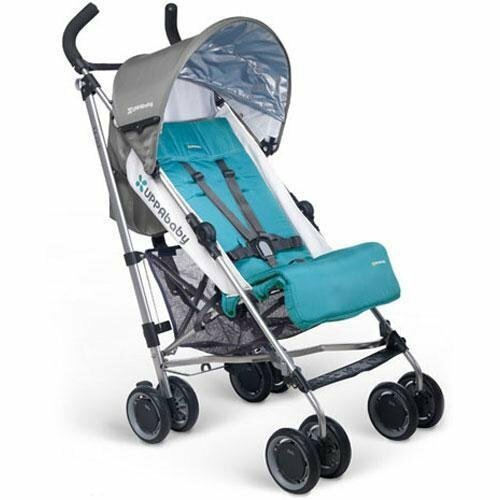 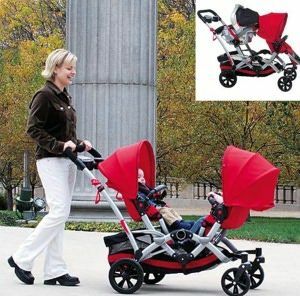 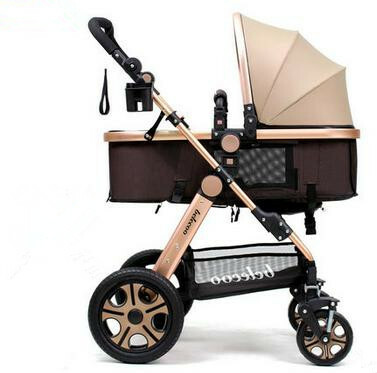 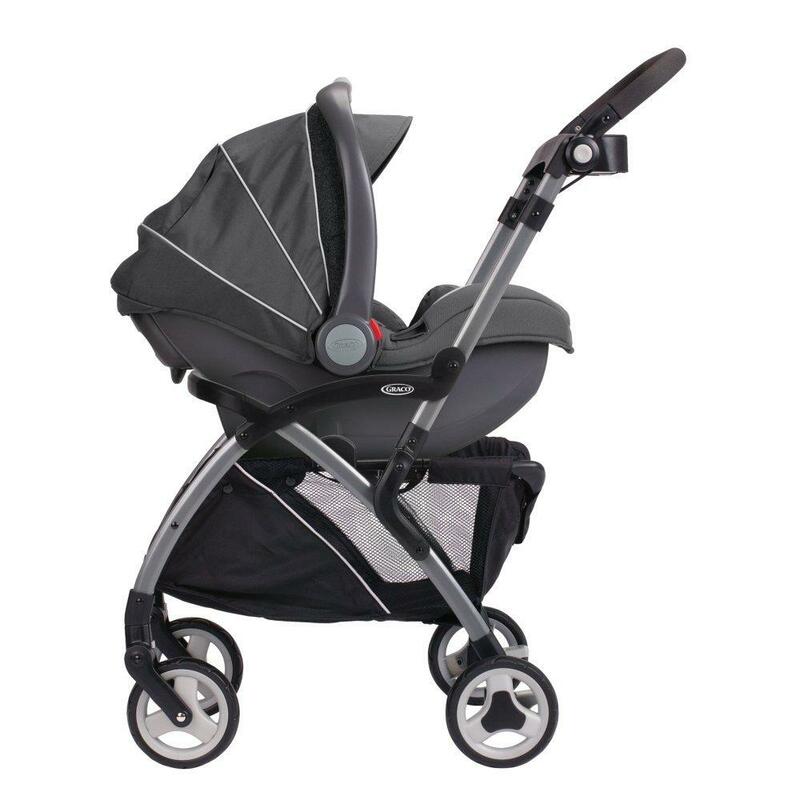 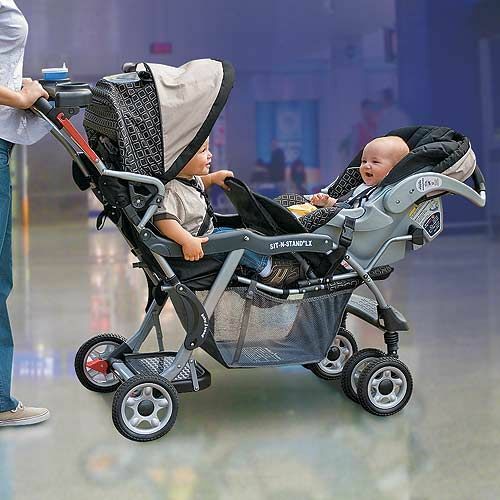 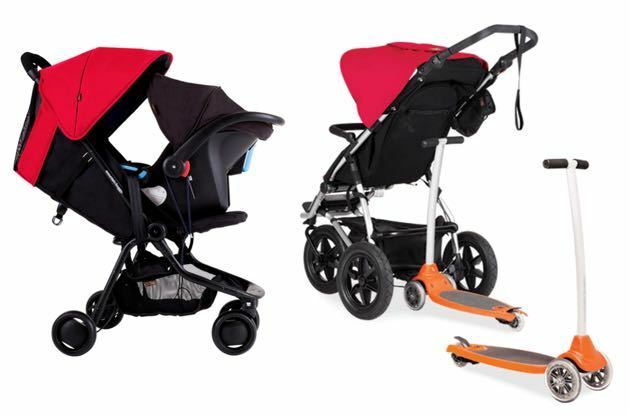 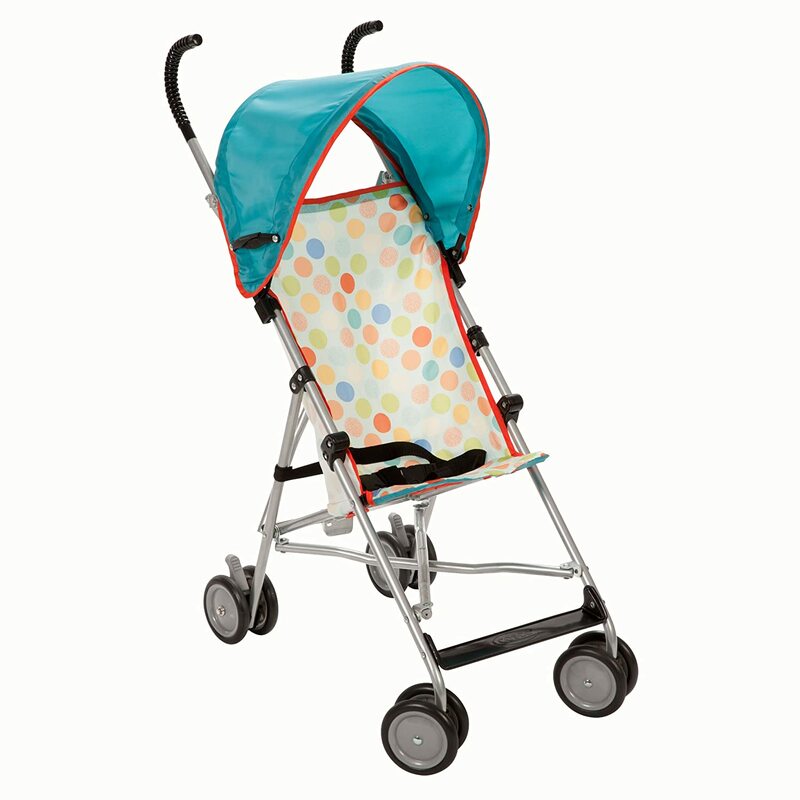 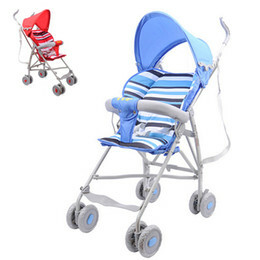 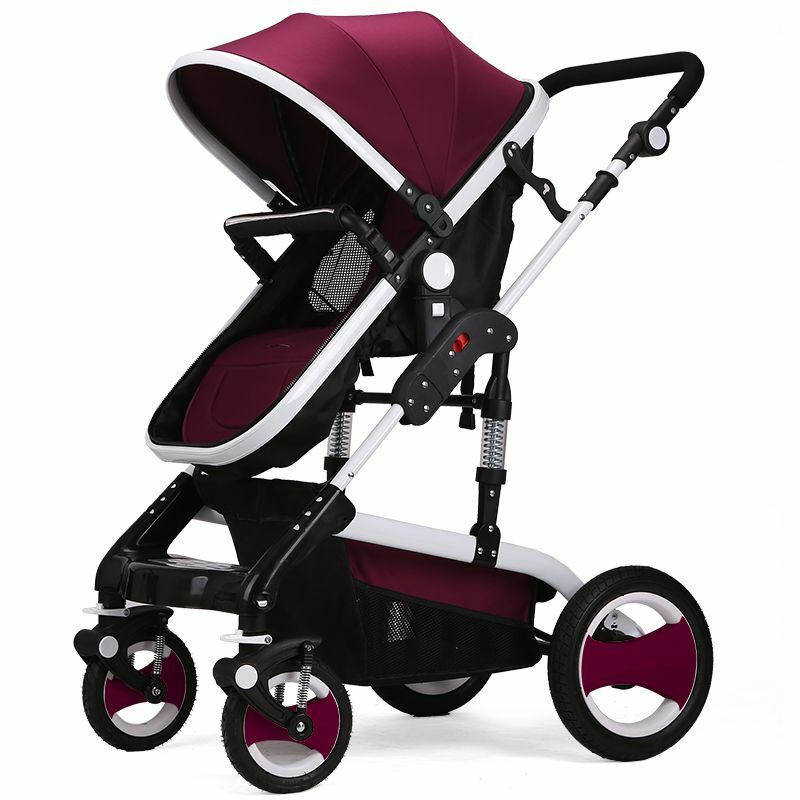 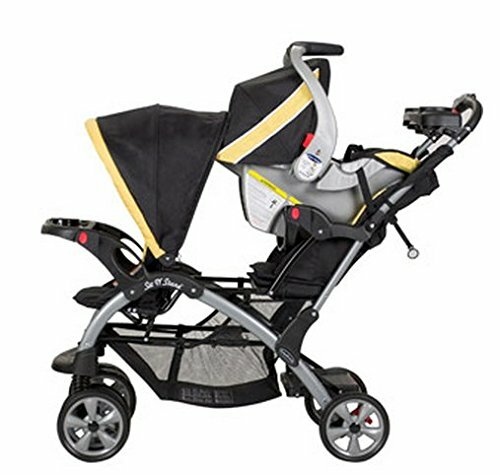 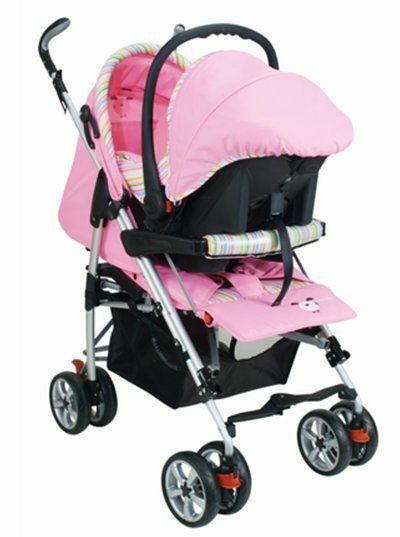 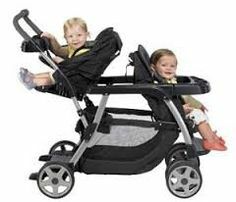 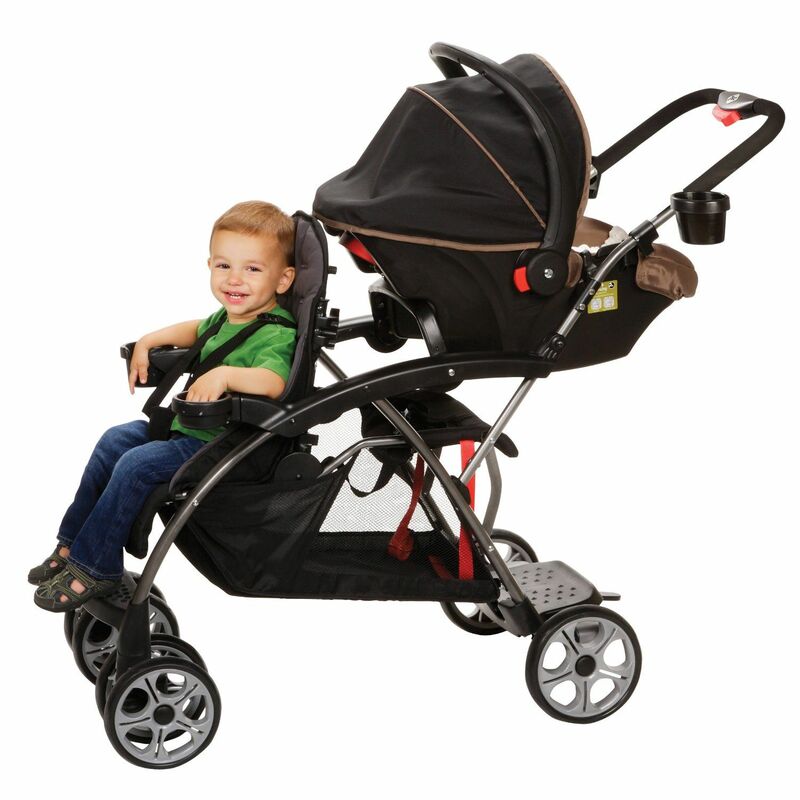 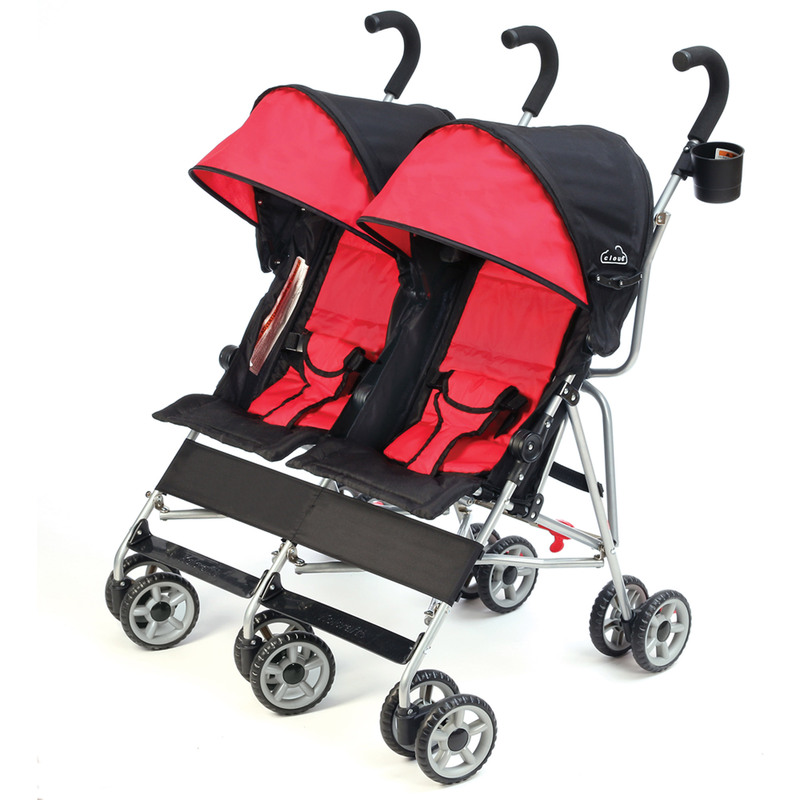 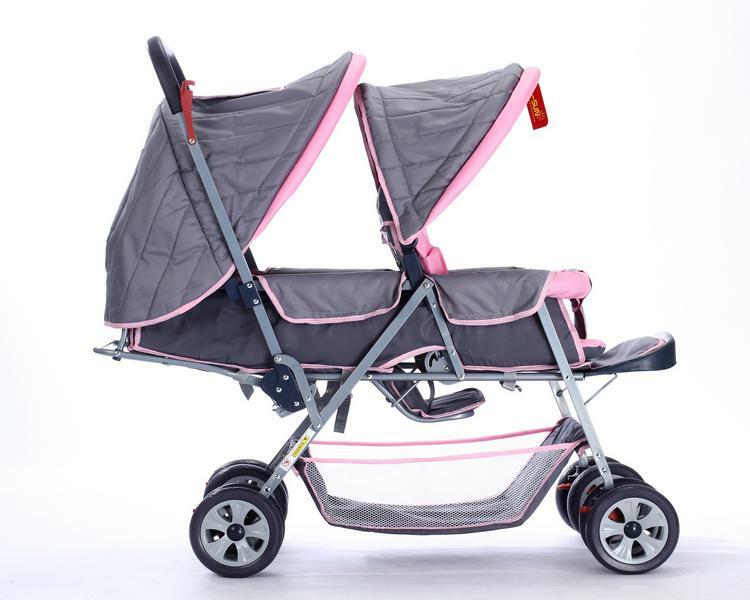 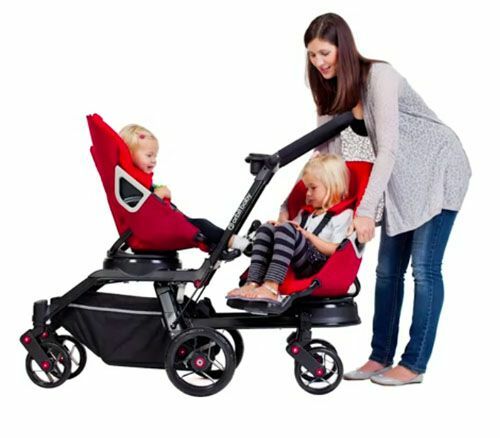 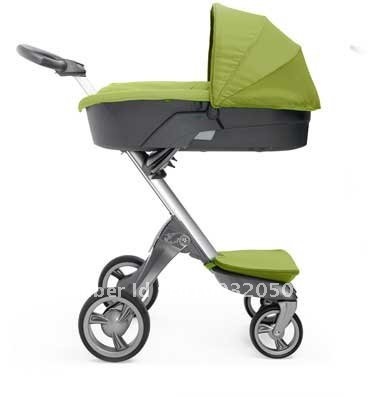 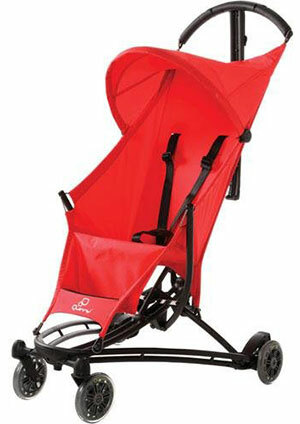 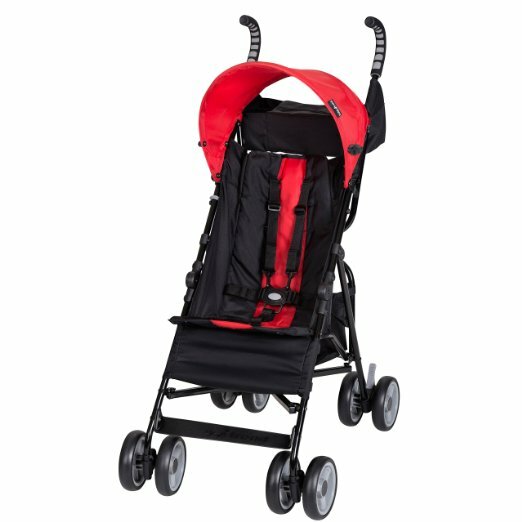 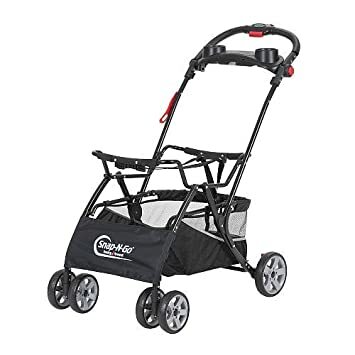 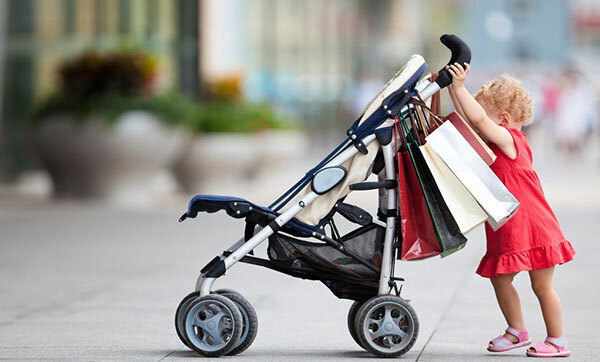 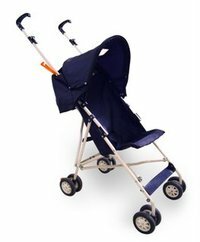 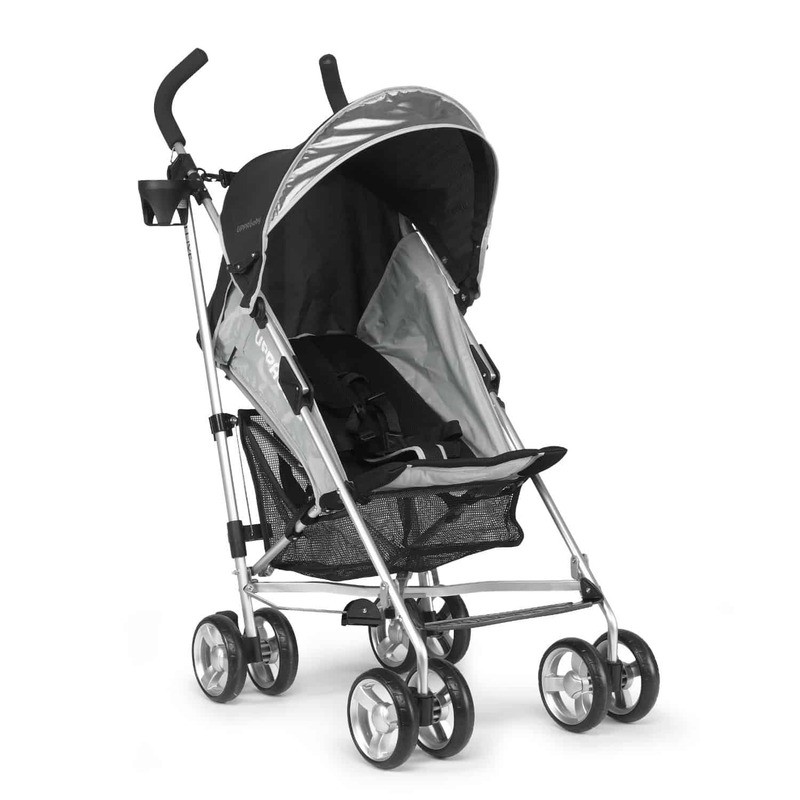 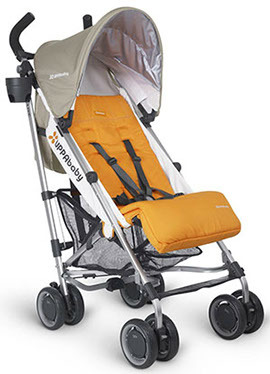 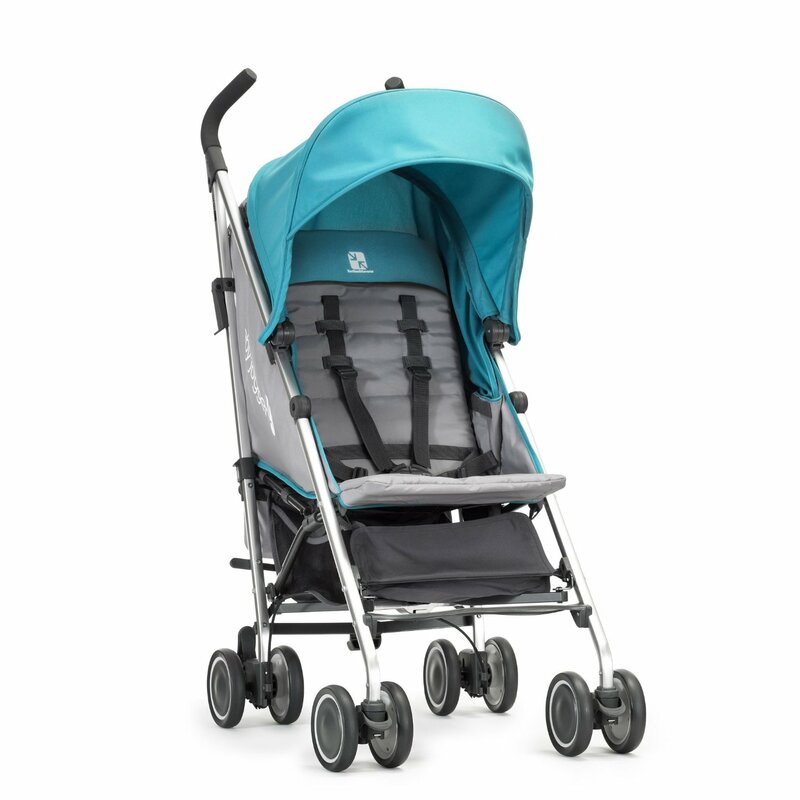 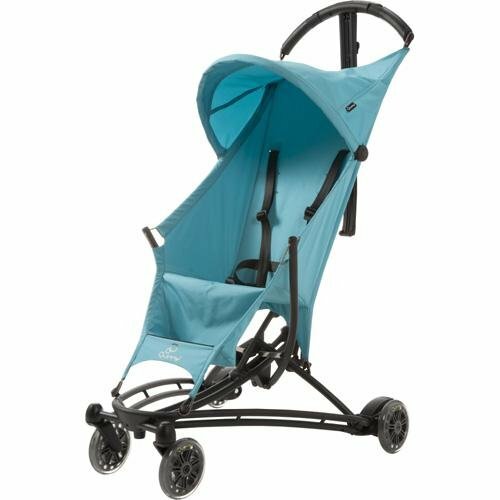 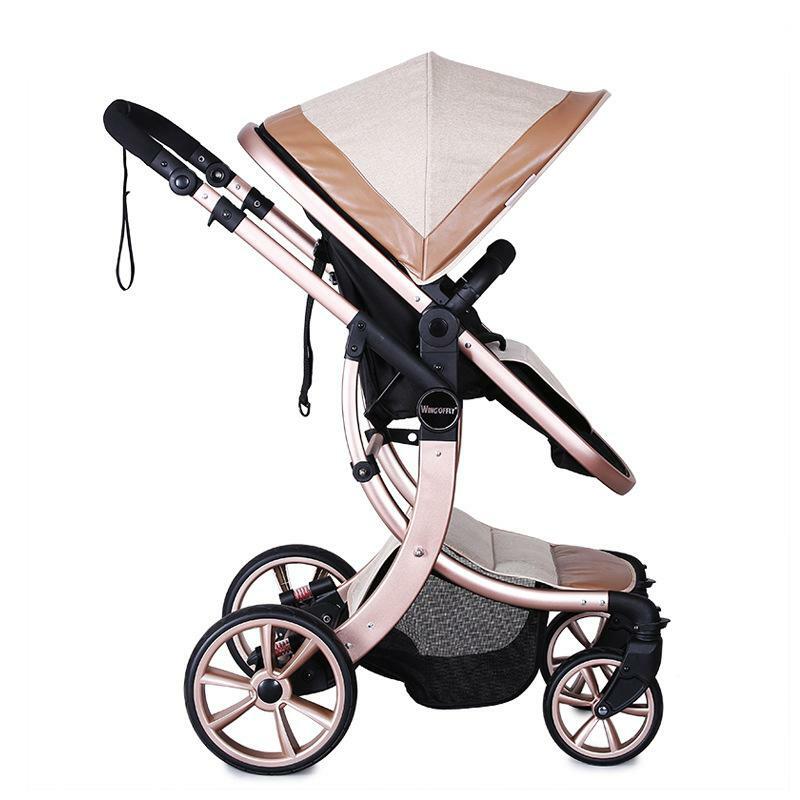 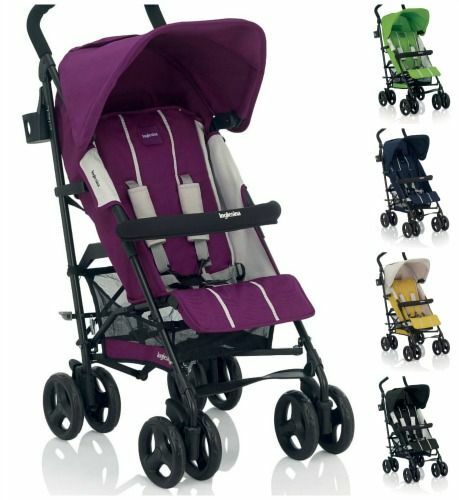 This stroller is a great option if you are looking for a lightweight double stroller that also reclines.